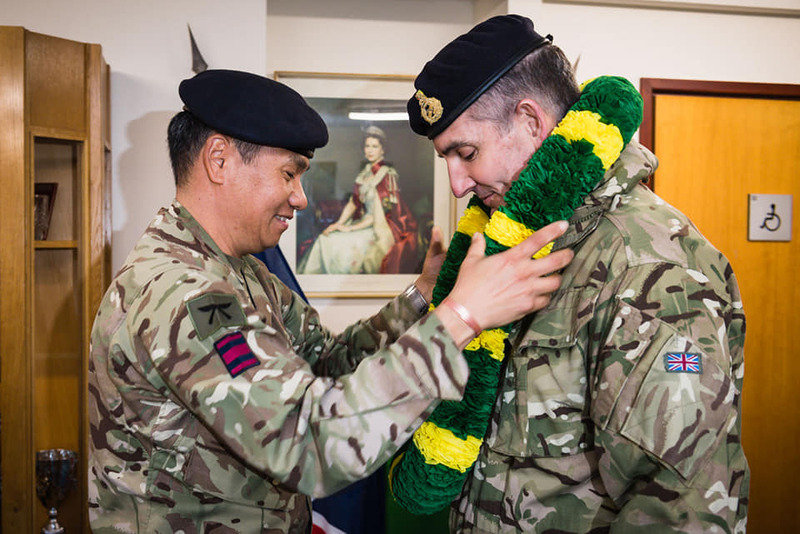 The Allied Rapid Reaction Corps Support Battalion had the honour of hosting Lieutenant General N A W Pope CBE, Deputy Chief of the General Staff and also Colonel Commandant Brigade of Gurkhas. 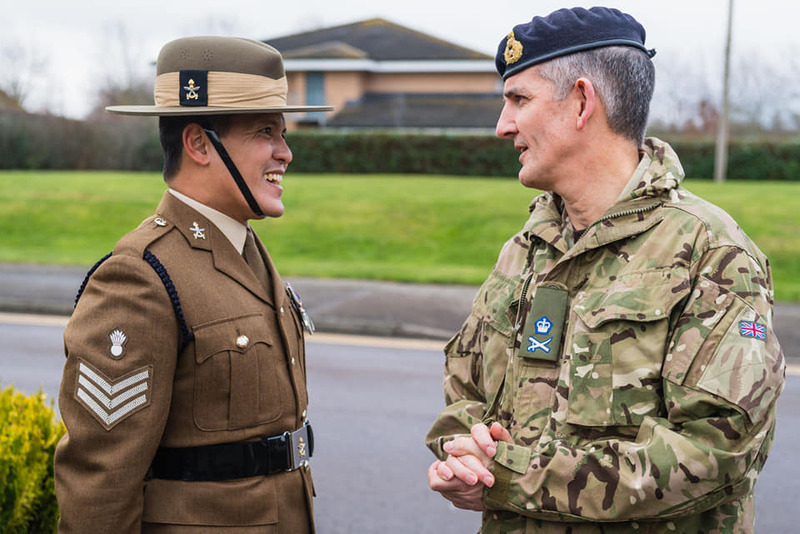 The General was visiting Gurkhas and other soldiers and Officers based at Imjin Barracks, Gkoucester home of the Headquarters Allied Reaction Corps part of NATO. 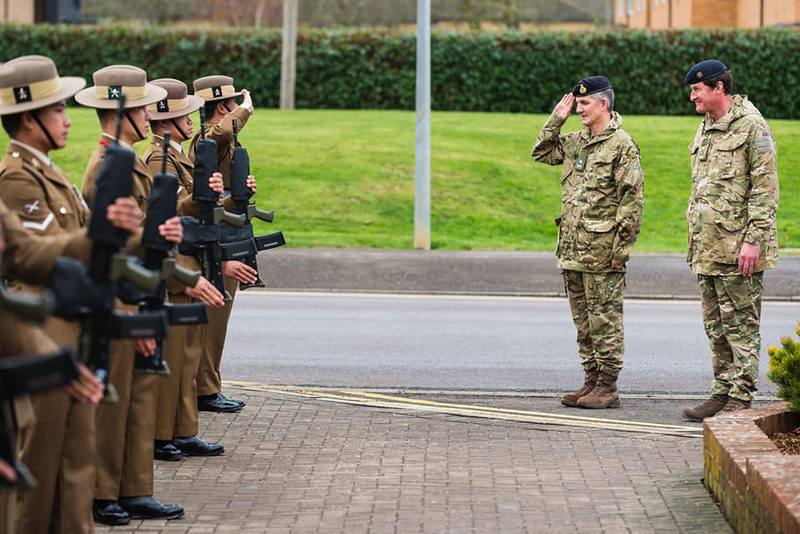 The Support Battalion now consists of a high number of Gurkhas who are assigned to various roles from; Infantry, Engineers, Signals, Chefs and Clerks.